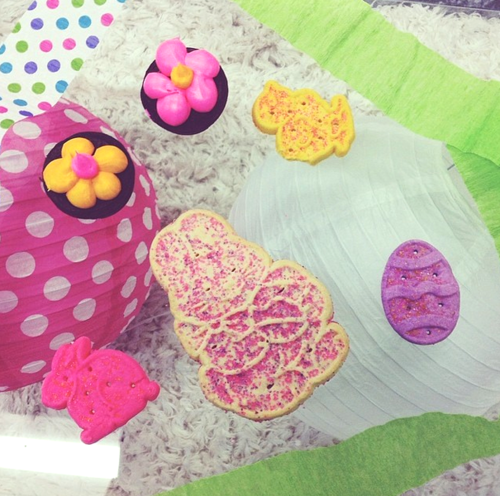 Friday Five: It’s a Good Friday! April 18, 2014 August 13, 2014 Categories Friday Five, PMHQBest Mobile app Awards, Easter, fashion, Friday Five, Happy Friday, Holiday Weekend, Meet-up, Passover, pmhq, Pop Sugar, Seattle, shopping, Social MEdia, TGIF, TwitterLeave a Comment on Friday Five: It’s a Good Friday! 1. 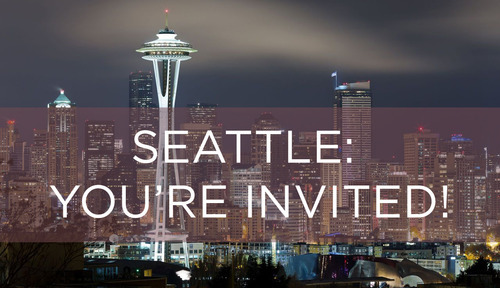 Hey, Seattle Poshers! Poshmark is coming to town next week for a fun community meet up! Join us Thursday, 4/24 for a night of mingling with fellow Poshers and the Poshmark team, sipping on yummy cocktails and tons of fashion fun! Rsvp HERE! 2. 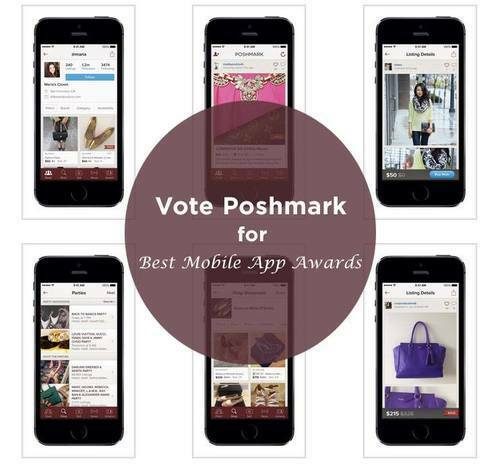 Poshmark has been nominated for a Best Mobile App Award-WOO! Show us your PoshLove by taking 5 seconds (literally) to vote for us, find out how on this post. 3. Twitter, Instagram, Pinterest, Google+…our addiction to social media is real and the best part is getting to interact with our amazing community everyday. 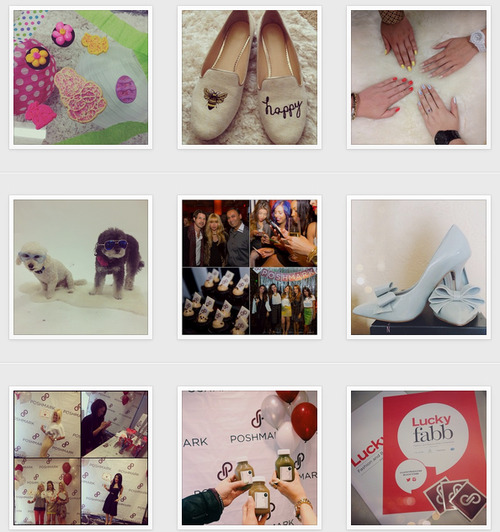 Be sure to follow us for behind the scenes, inspiration, the best deals on Poshmark and more! 4. What a week! 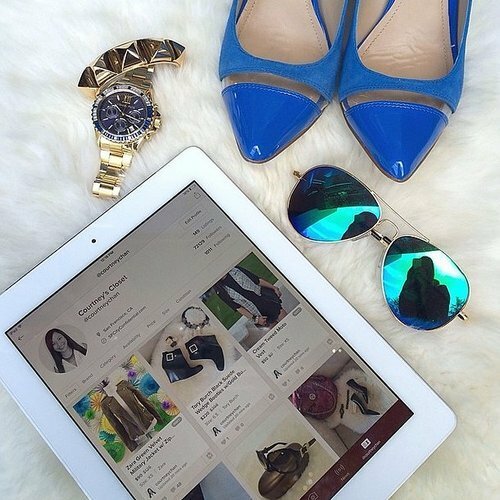 Our friends over at Pop Sugar wrote this amazing guide to buying and selling on Poshmark and it brought the biggest smile to our face. 5. The holiday weekend is here! Enjoy some festive treats, family time and of course, shopping on Poshmark! See you on the app!